As one of the largest cities in one of the nation's most populous counties, Anaheim anchors a host of Orange County attractions, not the least of which are Disneyland, the 2002 World Champion Anaheim Angels, and the Anaheim Convention Center. 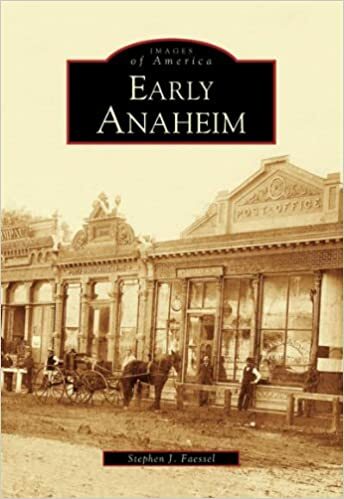 But Anaheim's early history followed the hardscrabble route, with fitful years of early cityhood steered in part by hardy immigrant German vintners who, with a civic-mindedness, advanced the establishment of the churches, schools, banks, civic services, and a Carnegie Library that made Anaheim thrive. This collection of more than 200 vintage images reveals the foresight of such men as John Frohling, Charles Kohler, George Hansen, John Fischer, August Langenberger, and others who shaped the beginnings of one of California's great cities.